Though telepsychiatry isn't a new practice, telepsychiatry programs have surged in recent years among organizations seeking to improve access to mental health. And as the field grows rapidly, telepsychiatry laws are also changing to help streamline implementation while ensuring quality care. For healthcare organizations, staying on top of the latest privacy, reimbursement and other relevant regulations is an absolute necessity. 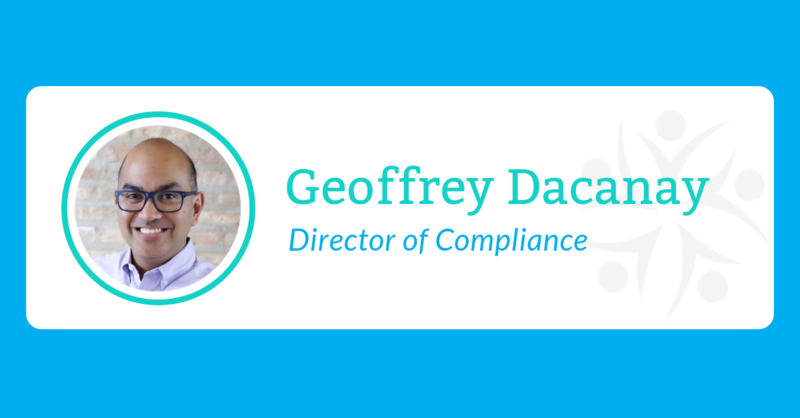 In this edition of Ask Regroup, Director of Compliance Geoffrey Dacanay discusses why compliance is a key component of Regroup’s client partnerships, how Regroup guides healthcare organizations on compliance issues, and the biggest legal and regulatory developments for 2019 and beyond. 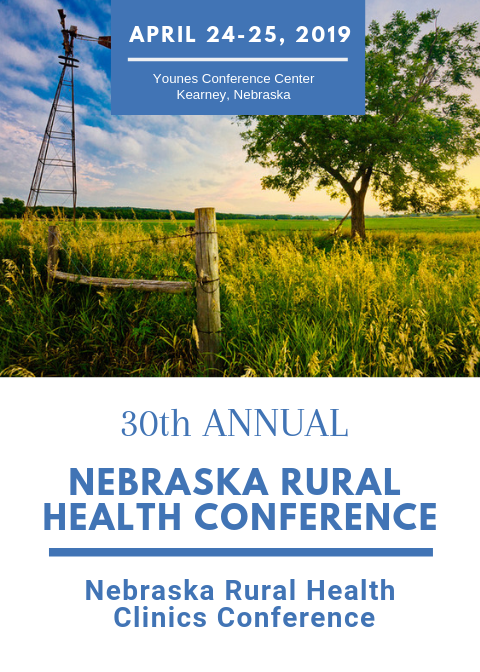 Are you attending the Nebraska Rural Health Conference? If so, we'd like to introduce ourselves at the show. Rick Roos, the Senior Director of Partnerships at Regroup, will be attending. and lower costs — many are discovering that keeping up with telepsychiatry compliance is a full-time job." For Native Americans living in tribal communities, the closest mental health care professional can be hours away – if one is available at all. Yet years of intergenerational trauma, high rates of mental illness and substance abuse mean these residents often have a significant need for these services. 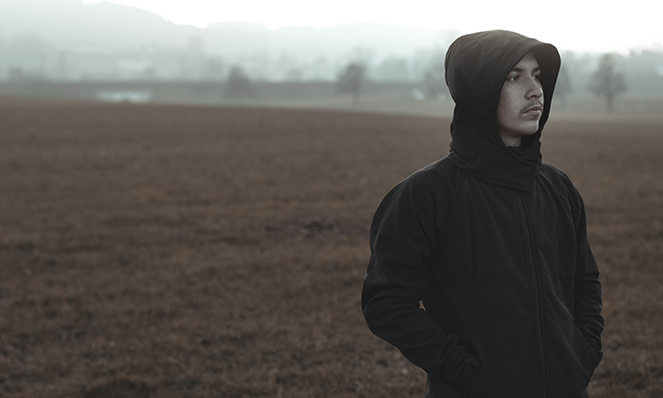 As a result, a growing number of tribal communities are turning to telepsychiatry for access to high-quality, culturally-sensitive mental health care clinicians for the people that call these communities home. 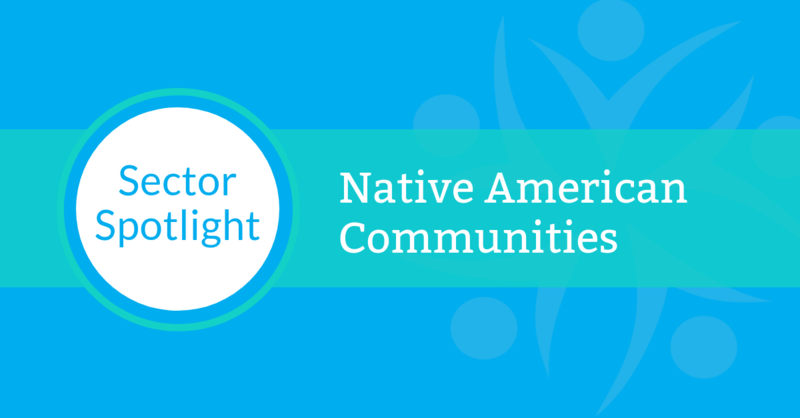 In our latest Sector Spotlight, we share insights on telepsychiatry in Native American communities from Regroup’s recent appearance on “American Indian Living.” During the podcast, Naveen Kathuria, Regroup’s senior vice president, partnerships and compliance, explains how telepsychiatry is helping these communities access highly specialized clinicians equipped to serve their population’s unique needs. Each day, opioids claim the lives of more than 130 people across the U.S. As this national epidemic continues to intensify, access to treatment has remained out of reach for many of the patients who need it most. While medication-assisted treatment (MAT) with medications like Suboxone is a proven method for treating opioid use disorder, there simply aren’t enough qualified providers to meet the need and the demand, particularly in rural and other underserved areas. As healthcare facilities work to meet skyrocketing demand for MAT, a growing number are turning to telepsychiatry as an effective, cost-efficient solution. With recent changes in the law making it easier to deliver MAT via telepsychiatry, this technology-enabled approach is expanding access and saving lives in communities ravaged by the opioid crisis. Pete Wilkins has recognized OCA Ventures, one of Regroup's investors, as "One of 12 Chicago VCs You Should Know About" in Forbes. Bravo OCA! Healthcare facilities across the country are increasingly embracing telepsychiatry as a way to provide patients with quality mental health services, regardless of their zip code. By connecting patients and clinicians through live videoconferencing , telepsychiatry helps expand access to clinicians in rural or other underserved areas, where it can be difficult to hire and retain quality on-site staff. While successful programs can improve care quality, support better clinical outcomes and reduce costs, the right approach is key. 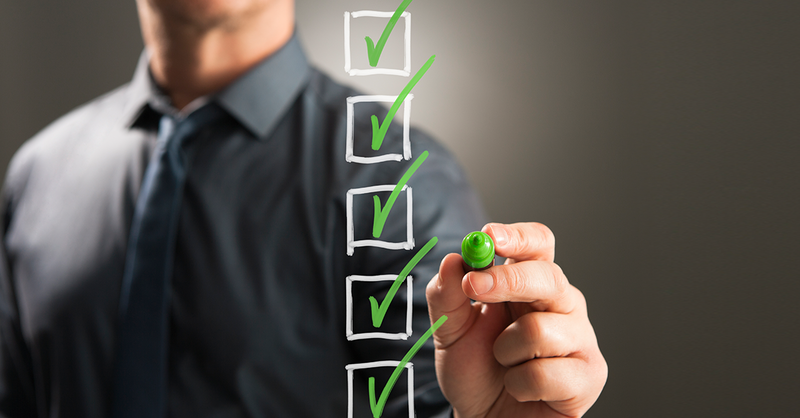 If you’re planning to implement a telepsychiatry program, here are five essential steps to help ensure success. Healthcare spending is skyrocketing in America, reaching a whopping $3.5 trillion in 2017 and projected to rise another 5.5 percent annually over the next decade. As the industry seeks to contain these costs, providers are shifting their focus from the quantity to the quality of care they deliver – and that’s where value-based care comes in. 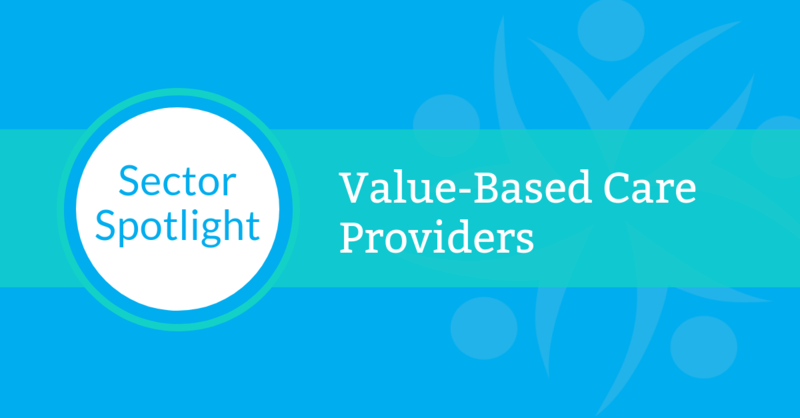 In contrast to the traditional fee-for-service model, the value-based approach rewards providers for efficiency, as well as patient health outcomes. Reducing expensive – and sometimes avoidable – acute care episodes is integral to the success of this approach, which is why mental health is an important part of value-based care. By identifying and resolving behavioral health issues earlier, healthcare organizations can keep patients healthier – a win-win for patients and providers. In our ongoing Sector Spotlight series, we focus on how telepsychiatry can help value-based care providers access mental health services that benefit their patients and their bottom lines. Elizabeth Carden joined Regroup in 2017 with a primary goal in mind: to see how technology could increase access to mental health services, regardless of zip code. Two years later, she is still drawn to the opportunity to expand access for communities by bringing telepsychiatry solutions to Regroup’s health facility partners, their staff, and of course, their patients. 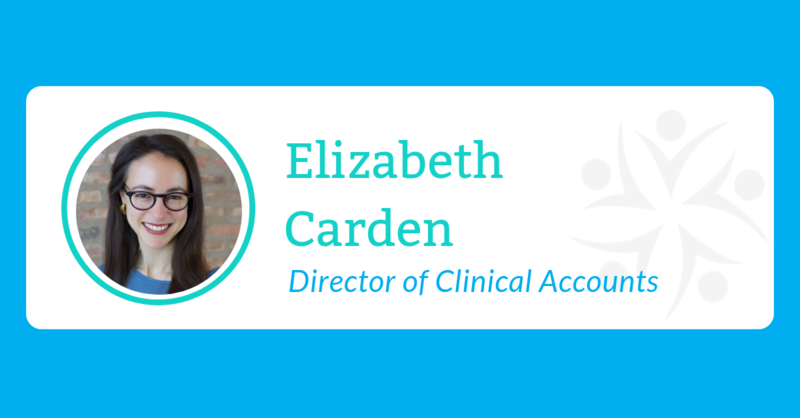 In this edition of Ask Regroup, Carden discusses how Regroup works with its healthcare partners to meet their ongoing needs, and how internal and external communication is key to making sure the partners’ needs are being met. Dr. Adia Cobb has spent her entire life interested in helping those in need. From volunteer service trips overseas to focusing on underserved populations during medical school, Cobb recognizes the need for building bridges to improve access for those who need it most. Now a bilingual child and adolescent psychiatrist with Regroup, Cobb has worked in a variety of clinical settings, including treating young people with developmental and intellectual disabilities. 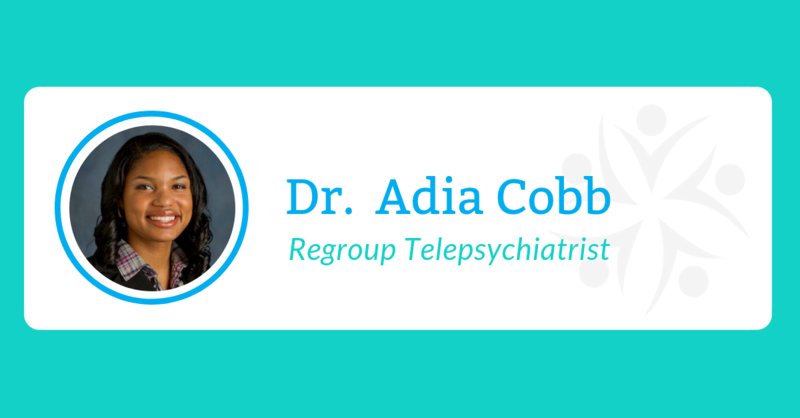 In this edition of Ask Regroup, Cobb shares how telepsychiatry brings balance to her life and allows her to treat the unique issues facing children and adolescents effectively.